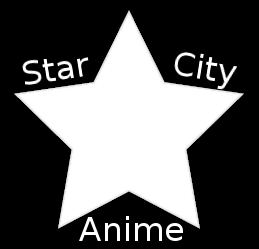 Guests at Star City Anime will be here to do special Q&A sessions, autograph signings, and more. We hope you will join us and meet our awesome guests. We expect to announce a few more guests soon. Check out last years guests.